The EFL – Electronic Fighting League, the celebrity esports gaming league, today announced its inaugural launch event, EFL One; that will be held at the Troxy London, E1 on the 29th December 2018. 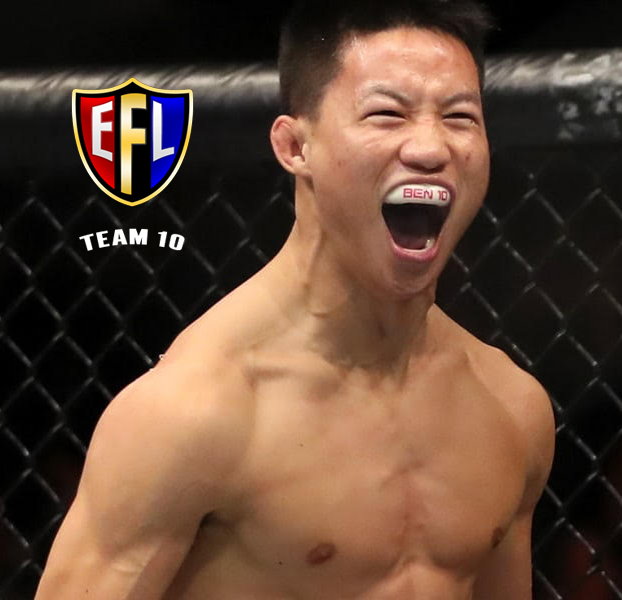 The EFL has some of the world’s most renowned MMA fighters and other UK and internationally recognised celebrities who own and operate their own teams, made up of professional esports players; all competing in a strictly regulated, highly contested prime media esports gaming league. 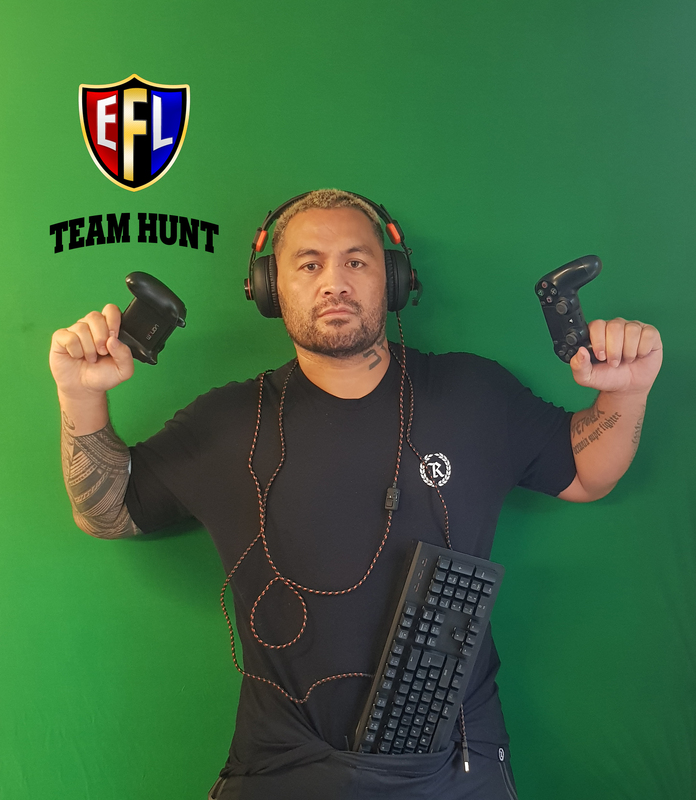 The feature event will be a head to head battle with Mark ‘Super Samoan’ Hunt* taking on Ben ‘10’ Nguyen** in a match which will have all the atmosphere of a real MMA fight along with pro players, all battling it out for esports and gaming’s first ever championship belt. The launch will include an afternoon and an evening event where children and adults of all ages will experience a festivity of colour, sound and excitement that is gaming and eSports, plus guests will also see several more battles with influencers and other sporting personalities playing Street FighterTM and TekkenTM .The audience will be treated to photo opportunities with Mark and Ben 10 and all the cast, as well as many other gaming and surprise activities. The events will round up with live performances of well known, signed artists. The event will be open to press with full access to the celebrities, players and staff; with all shoulder, build up and event content live streamed to all our partner channels. The EFL will be growing rapidly due to its impressive internal reach and talent pool; events in USA, Thailand and Russia have already been confirmed for 2019. 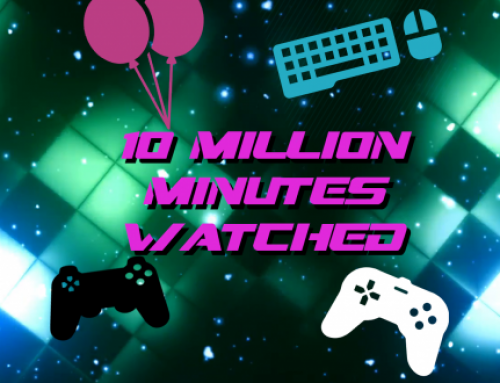 -Game content, logos and materials are trademarks and copyrights of their respective publisher and its licensors. All rights reserved. -Electronic Fighting League unless otherwise stated is not affiliated with the game publisher.